Once inside the home, the imposters typically divert the resident’s attention by sending him/her to another floor while they or an accomplice robs the home. Capital Region Water joined the Keystone Alliance to Stop Utility Imposters to educate consumers on how to protect themselves. 1. 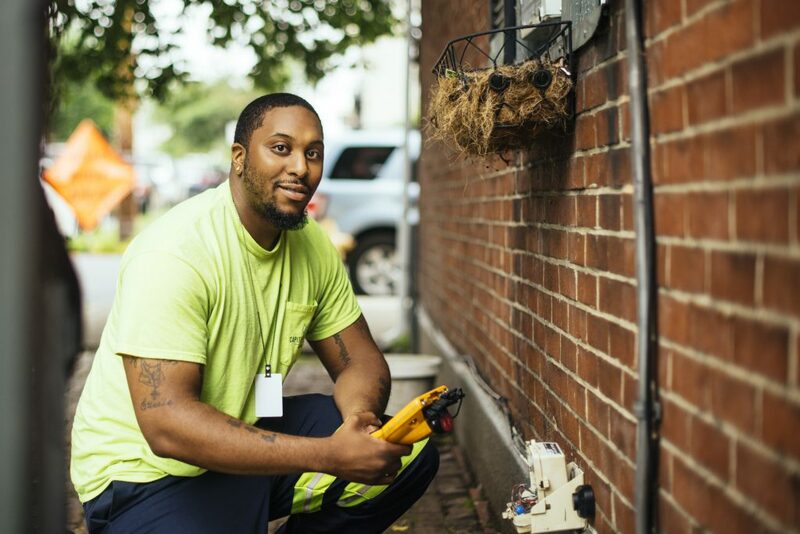 Capital Region Water rarely needs access to a customer’s home without an appointment. Be extremely cautious of anyone asking for access to your home without an appointment. 2. Ask for ID. 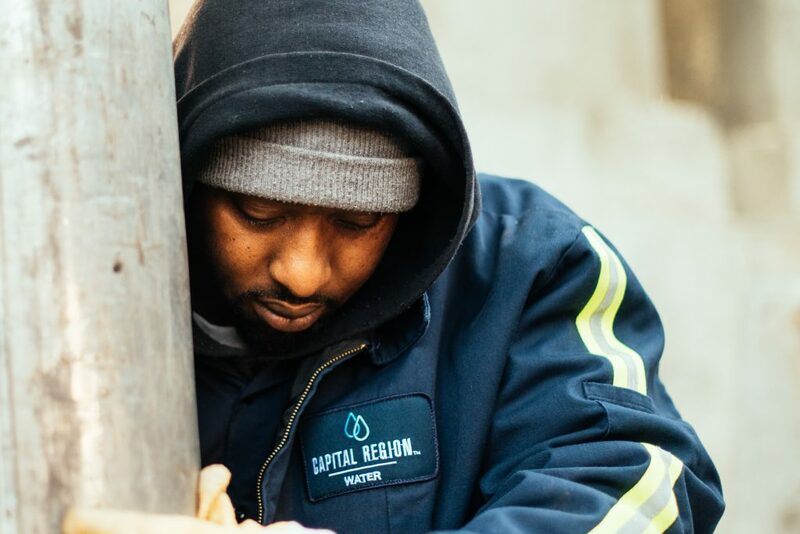 All Capital Region Water employees carry official photo ID and are happy to offer it to any customer that wants to confirm their employment with Capital Region Water. You can also give us a call at 888-510-0606 to double check. 3. Look for Capital Region Water branding. All Capital Region Water employees wear a standard uniform and drive in a vehicle with our logo. 4. Still unsure? Call 911.